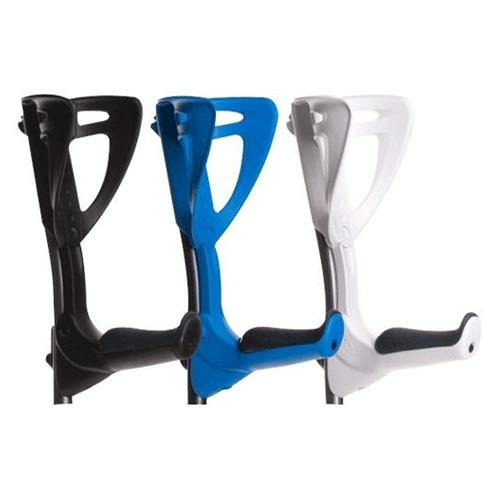 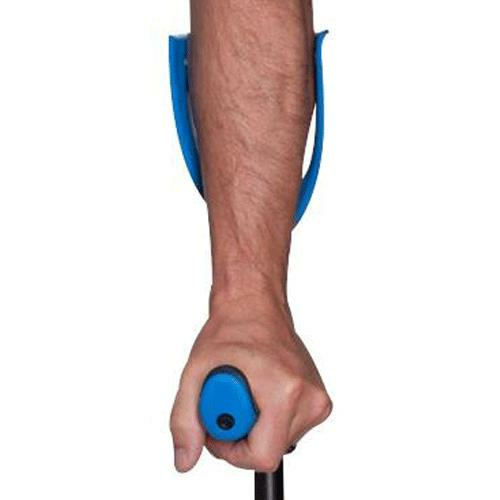 FDI ErgoTech Lightweight Forearm Crutches have smart button activated fold-up handle design that collapses into a compact, space saving and ready to travel crutch. 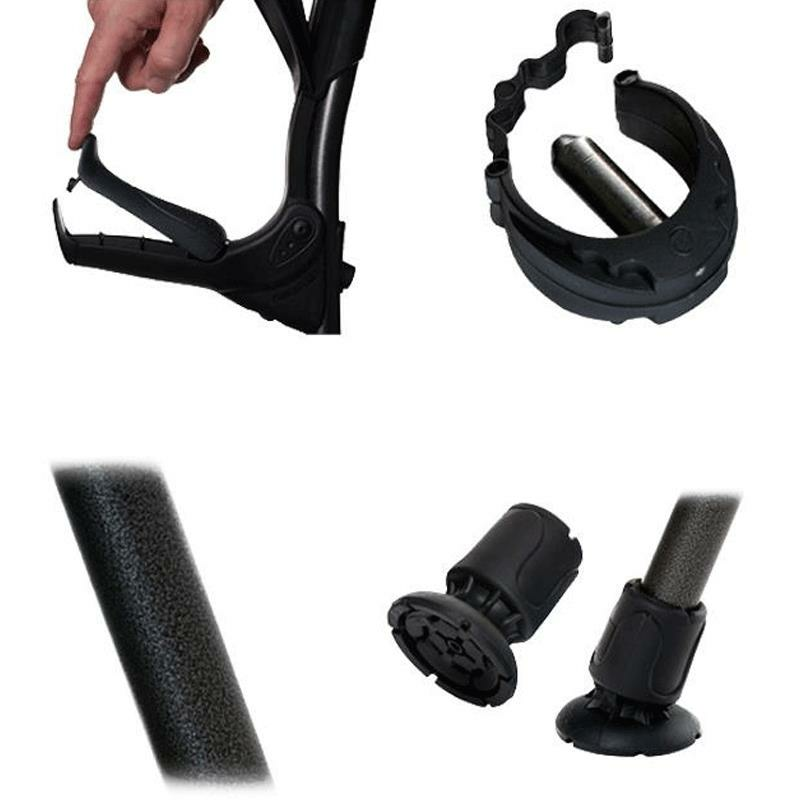 They feature ultra-soft replaceable grips and a 4 position cuff height selector for maximum comfort and a more customized fit. 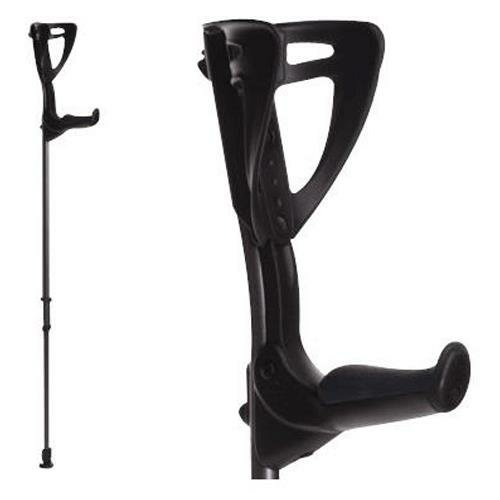 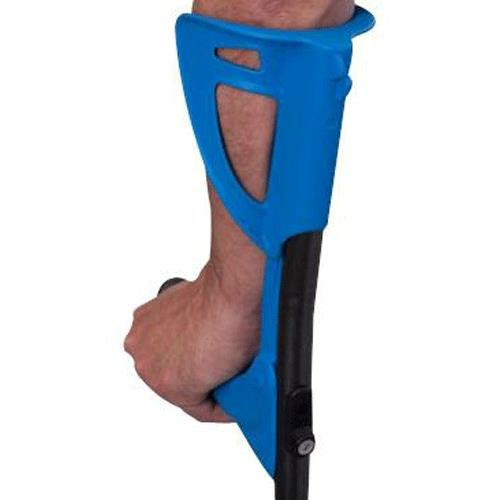 ErgoTech Forearm Crutches are perfect for on the go individuals, business professionals, athletes or individuals looking for a modern compact crutch. 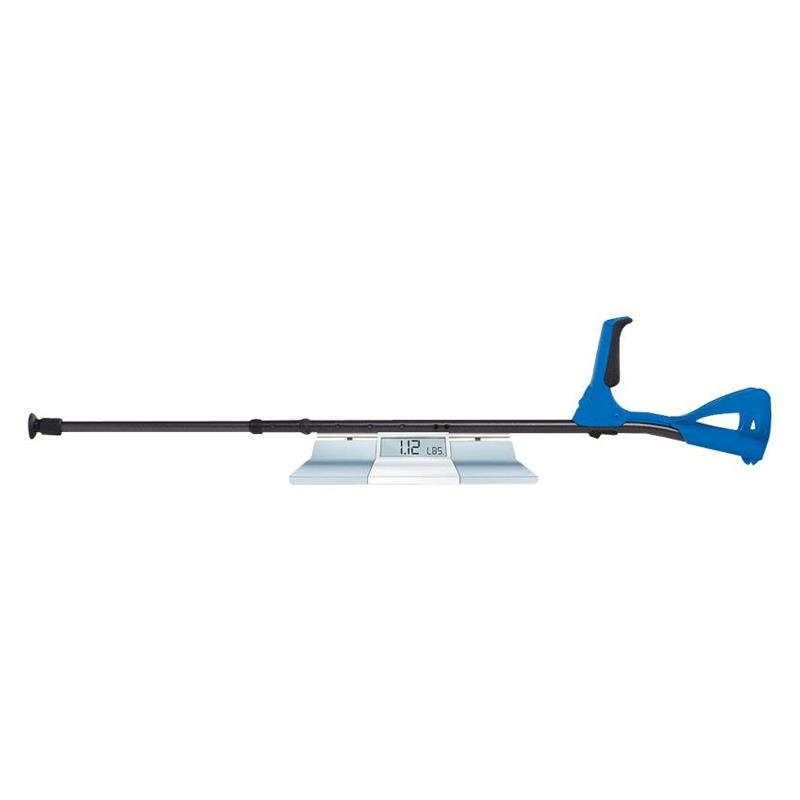 Height Range 4 feet 4" to 6 feet 7"
Grip to Floor Range 27" to 38.6"
Height Adjustments Increments 14 x 1"
Distance From Handle to Cuff Top 8.5" - 10.4"
Cuff Height Increments 4 x 0.63"